It's officially autumn in NYC and that means client events are in full swing! Sequence itself has 12 events in 10 weeks! Get outta town... literally! Team SEQ has been all over the map and with event types covering all points on the spectrum! 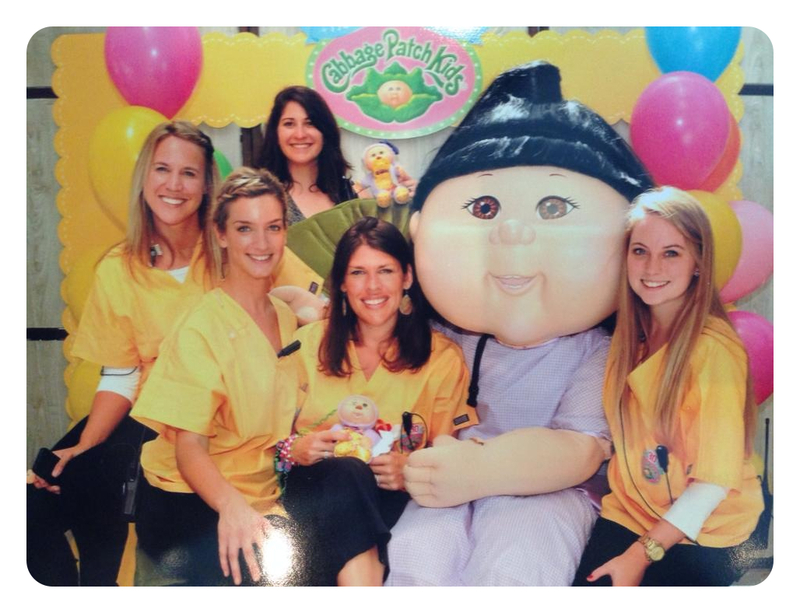 Check out what's been going on in just the last 7 days with Team SEQ! 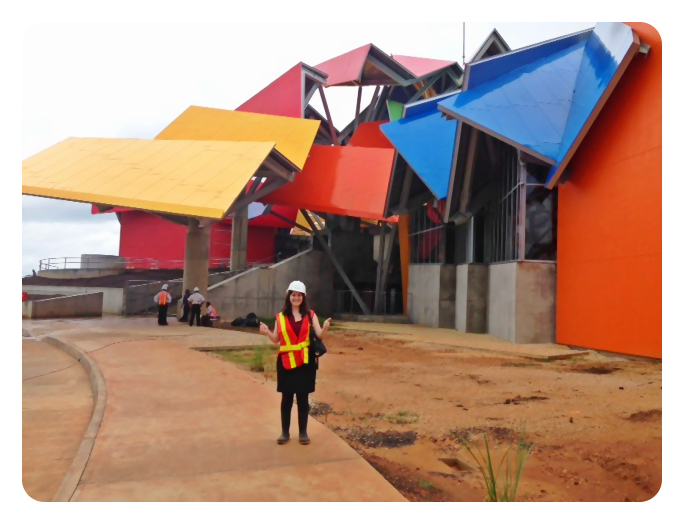 Lizz Torgovnick, Managing Director stylin' and profilin' at Frank Gehry's Museum of Biodiversity in Panama. She'd do anything for the Wharton Global Forums, including wearing borrowed leggings, work boots, safety vest and a hard hat! Vogue! 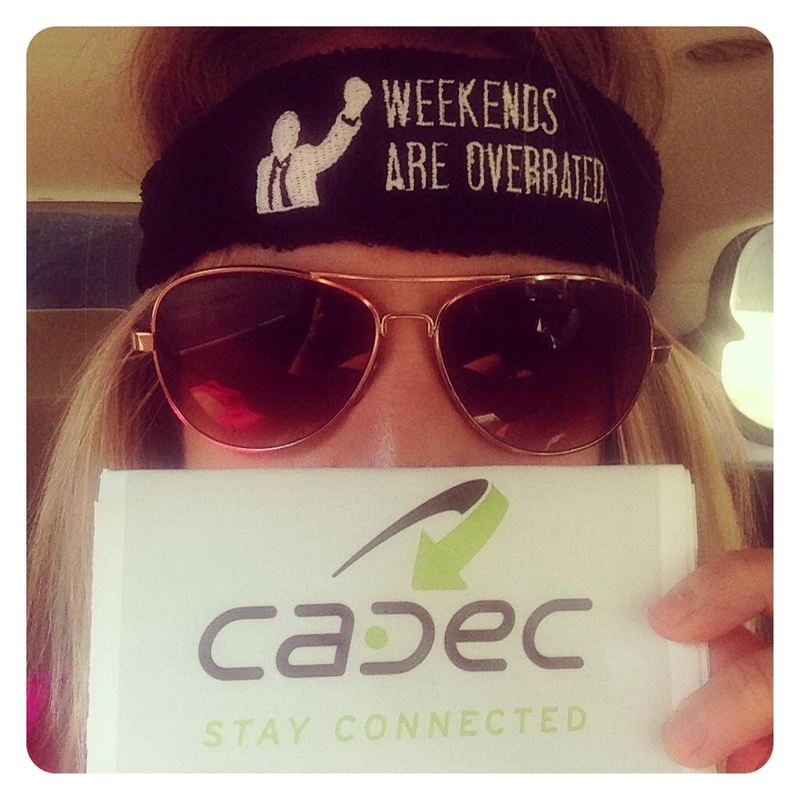 Faye Rausch, Senior Project Manager, stealth and undercover at the Cadec User's Conference in Atlanta, Georgia. 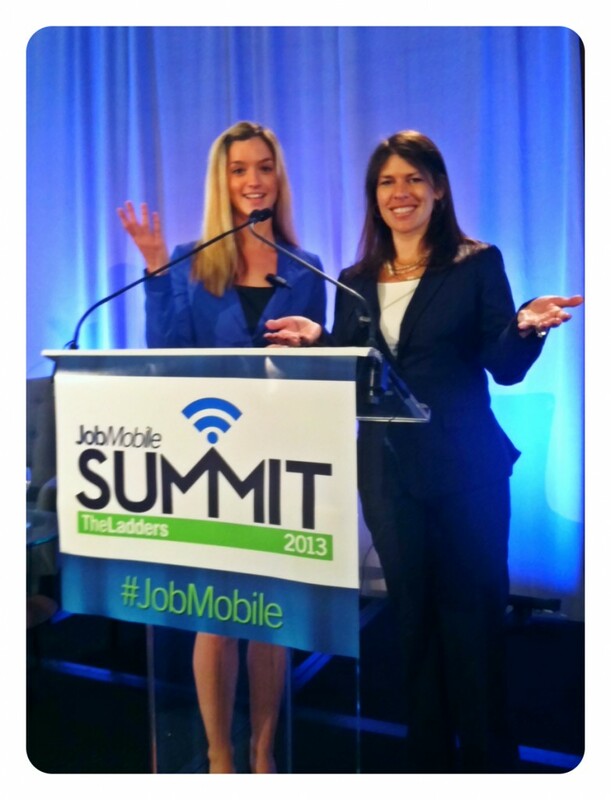 Working 7 days a week is the norm for Team SEQ-- weekends are TOTALLY overrated.